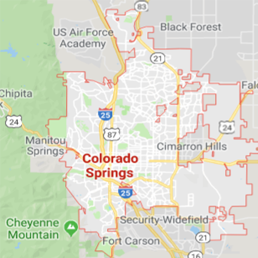 If you are in the Palmer Lake area, and have experienced water damage then fret no more, as our expert technicians with 911 Restoration Colorado Springs are just around the bend ready to provide you with the fresh start you need. 911 Restoration Colorado Springs will dispense to you expert water restoration services, so that you can get to a state that is better than new. Your home and peace of mind will be set to a 110% after we are done. 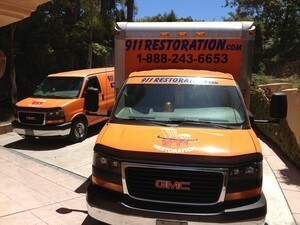 For whenever disaster strikes, just contact us for immediate and professional help. From the first moment you call us to when we pull out of your driveway, be confident that we will provide you utter resolve. Get ready for your fresh start by calling us, today. 911 Restoration Colorado Springs and the water repair Palmer Lake team at 911 Restoration believe in bringing complete peace of mind through high quality restoration. And as we want to impart to you complete easy living. Here are five of our greatest tops to avoiding sewage damage. Keep your yard clear of shrubs and trees with deep root systems. Food debris should be thrown out, and not be put in the sink. Drain grease into a jar for disposal, not down the garbage disposal. Do not flush wipes down the drain. In fact, only use toilets for their intended purposes. Too often our team arrives to a cleanup job as result of an accident that could had been preventable. So, the last one is important especially when a lot of sanitary wipes say that they are water soluble, you should still throw them away. They do dissolve, but first they become pulpy, so they can add to blockages or create some. 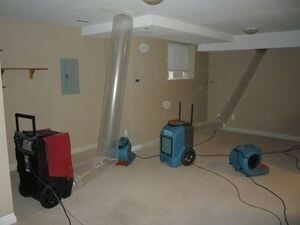 Our water damage Palmer Lake team has years of experience fixing people’s homes after a flood. If you experience one, whether it be from a natural disaster or a pipe burst, please call us immediately. Typically, when flooding occurs to the home, the most obvious damage is that there is ankle high water. However, as our years of experience have shown is that the concern comes from the hidden damage that results due to the behavior of water. It has nor natural form, as water will take the shape of whatever container it is in. Therefore, when it swamps your living space in can inundate the porous and discontinuous materials. For example, if you have floor boards then you know the space is not one big piece. They are conjoined and jointed at their various ends, so when water hits the surface it slips to any open spaces. That is when water gets into subfloors, sheetrock, insulation, and crawlspaces. So, we show up to extract water, but we do much more than that. 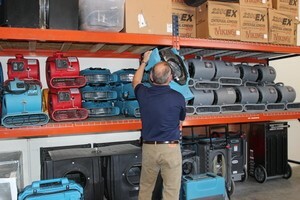 The IICRC certified technicians will make sure the moisture is dealt with, so a mold infestation never starts. In the event of any type of home disaster, give the water damage Palmer Lake team with 911 Restoration Colorado Springs a call today!